Appliances: IKEA that will offer us? Neither the hostess can not do without a whole team of assistants, ie quality of household appliances, because time to redo all the household chores and also devote time to his family is quite difficult, especially if things carry on the farm with his own hands. In order to facilitate the duties of hostess, IKEA has released a number of household appliances, mainly for the kitchen. Modern ovens are not the same uncomfortable oven in which even cooking cake causes difficulties. Oven from IKEA - a few modes of cooking, defrost timer, auto shut off and a lot of other useful features. There are both cheap ovens series GORLIG и LAGAN OV3Including a minimum of functions, but the maximum convenience and more expensive equipment roomy - MIRAKULOS, GRENSLЁS, BEYUBLAD, HILLAD that come with enamel trays, integrated probe for meat, as well as special racks. They have the function of the pyrolytic cleaning, making it easy to remove the dirt as oven turns fat into ashes. The optimal solution is oven series REALISTISK и TENLIGHaving 6 the most basic functions, including grill, defrost, convection. Also convenient their more advanced version - RUTINERAD и RAFFINEREDWhich include 9 useful functions. These ovens are not only care about the quality of meals, but also the convenience for the mistress - to get hot pan and will not be easy due to put forward the contrary. Microwave - a real home cook who will do anything to taste quality dishes became ideal. Several modes of defrosting for each type of product, several modes of cooking, including steaming, and, of course, heating - all this will not only enjoy the delicious and nutritious meals, but also almost completely automate the process of cooking. If you want to buy a microwave oven only for heating food, the good fit of the model unpretentious series VERMAIt can not only be heated, but also steamed and defrost; well suited FRAMTID MW3 or HYUSKHOLLA. Thanks to the space radiation 3D and good power, meals in these furnaces are heated quickly and evenly. For more serious purposes, you can choose these microwave ovens, as SNABB, VOGED, GENAST и EKZEMPLARISK. They have a whole set of functions that fully trust cooking technique. Roast chicken with a crispy crust and bake the cake in a flavored microwave - no problem. What house can do without a refrigerator? IKEA is a convenient built-in refrigerators and freezers, which will perfectly complement the interior of the kitchen, because the design of the door can be made to match the furniture. For a small family perfect low fridge Frostig BC155Which, if desired, can be supplemented with freezer Frostig BF91 And Frostig SC100. 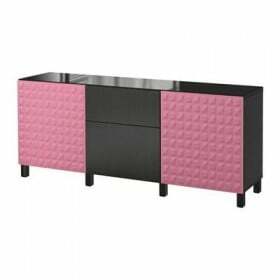 In height they make up less than 90 cm, making it possible to embed into the countertop. Refrigerators NERKILD a little more functional, they have a special shelf for bottles. ROKELL и LAGAN FCF 4200 E GOR (Not embedded model) combine the functions and the refrigerator and freezer, they are quite spacious and allow you to store a large number of products. The largest model - is EFFEKTFULL и BITANDEEquipped with a system no frost, ie does not require defrosting. These refrigerators are very comfortable - they have a plurality of compartments for each type of products, including accessories under the bottle. Transparent containers are reviewing the product is convenient and fast. 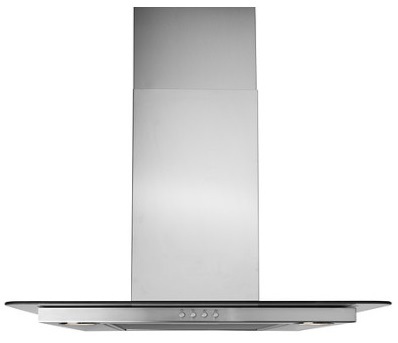 Stylish extractor hood from IKEA allows you to clear the air of harmful components released during cooking. For this equipment is not difficult to care for, because zhiropoglaschayuschy filter not only can be easily removed, but also perfectly clean and dishwasher safe. The catalog can be found as an economy option - LAGAN BF275And really advanced models - POTENTIELL и FOLYENDEWith maximum capacity, halogen spotlights and convenient operation. There are the best options, both in price and quality - built in hood UTDRAGAnd stylish UDDEN HW320 and classical LUFTIG. If you want to see the capacity of the hood was the highest, but the price is affordable, it is quite fit the following models Hood: VINDRUM, VINDIG, LUFTIG HW400, MOLNIGT и UPPDRAG. By canopies can buy carbon filters NYTTIG FIL and pipes for the air - LAGAN и NYTTIG TUB. 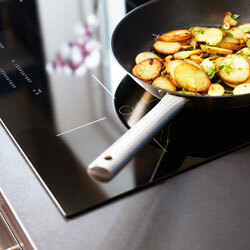 There are both glass-ceramic cooktops and familiar to us gas surface. Modern glass-panel equipped with a host of different functions, such as timers for each individual burner or automatic shut-off after boiling and getting content onto the surface of the panel. They were very easy to care: a kit usually includes special scrapers to clean the surface. LAGAN HGC3K is the simplest model at an affordable price. If you care about a variety of additional functions hob - timer, lock, pause, etc., you should look at other series - BARMHERTIG, MЁYLIG, TIDLIG, FOLKLIG и DAGLIGThey greatly simplify and secure your stay in the kitchen. 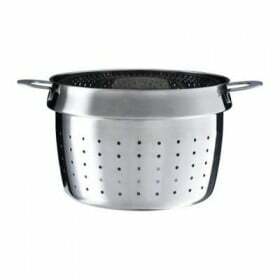 If you often cook in a large pot, then you keep the following cooking surfaces: SMAKLIG, HOGVERDIG, EVENTIRLIG и MESTERLIG - Their advantage is that they have the function of the "bridge" and can optionally combine together the two burners. There is a regular, not a built-in ceramic hob - LAGAN EC 51102 FXC. For those who prefer gas cooktops, IKEA catalog can offer a lot of interesting options. FRAMTID HGA5K и DOTID HGA5K - An excellent choice for large families, since these panels Immersed 5 burners and among other things they include many useful functions. More simplified cooktops with 2-4 burners can also be an excellent assistant in the kitchen - MЁYLIG, NUTID HGA3K, NUTID HGA4K, DOTID HGA4K. For lovers of classic simplicity suit 4-konfornye panel - FRAMTID HGA4K, LAGAN HGA4K. In addition to the built-in models, there are also conventional gas stoves - simple LAGAN G 51101 FWC and more advanced LAGAN G 61101 FWC. Perhaps there is nothing that simplifies life, like a good washing machine. Clippers LAGAN WA 50105 и LAGAN WS 50105 include 15 different modes of washing, which allows care for all kinds of fabrics. Model LAGAN WA 60129 as supplemented by the delay start function. RENLIG IWM60 a built-in washing machine - the door is performed in accordance with the interior design of the room. recessed dishwashers make daily routine process is fully automated dishwashing. 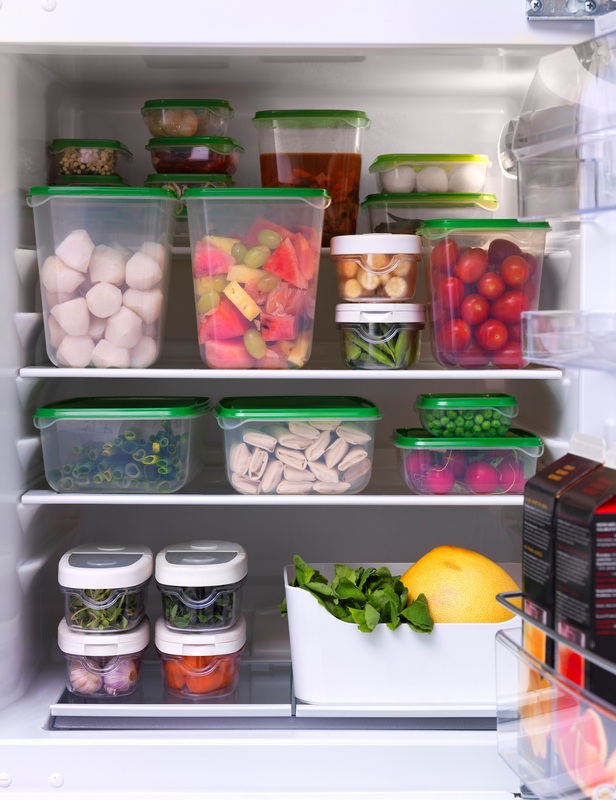 Easy loading provides a safe cleaning without risking damage to the dishes. The easiest option - LAGAN has 3 washing programs, which are selected according to the type of dishes. ELPSAN features not only five programs, but also a function of water supply is stopped upon detection of a leak. For those who always limited in time, fit dishwashers RENGЁRA и SKINANDE with a delayed start function. The most versatile model is considered ENASTOENDEIt combines all the necessary functions and programs 6 dishwashing. Coffeemakers IKEA - "Good morning!" 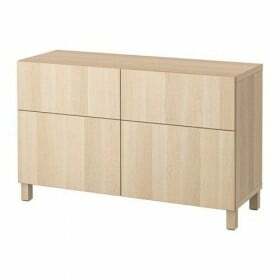 Tea from IKEA to create a comfortable coffee corner in your home. Next to the water tank can be put a jar of coffee and coffee itself SMAKRIK EM, Meanwhile, has successfully built into the wall cabinet and free up space on the countertop. 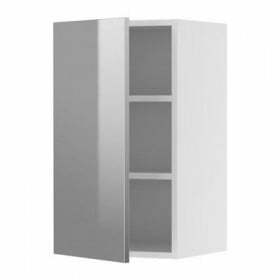 As you can see, the lion's share of household appliances from the company IKEA has built appearance, and, like any other production of the Swedish manufacturer, it not only fulfills its basic function, but also allows you to save a maximum of space in the house. In addition, buying appliances IKEA, you can be sure of its quality, because it helps produce a reputable and well known company Whirpool, which, incidentally, provides 5-year warranty on all equipment brand "for IKEA", with the exception of series products LAGAN. Make your life more comfortable using home appliances from IKEA!